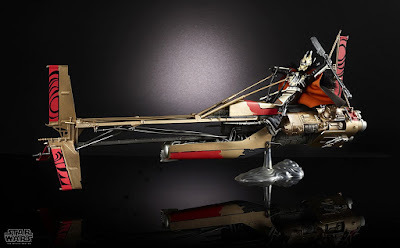 The latest Star Wars stand alone film, Solo: A Star Wars Story, hit theaters this past weekend and introduced us to a whole new range of cool characters. 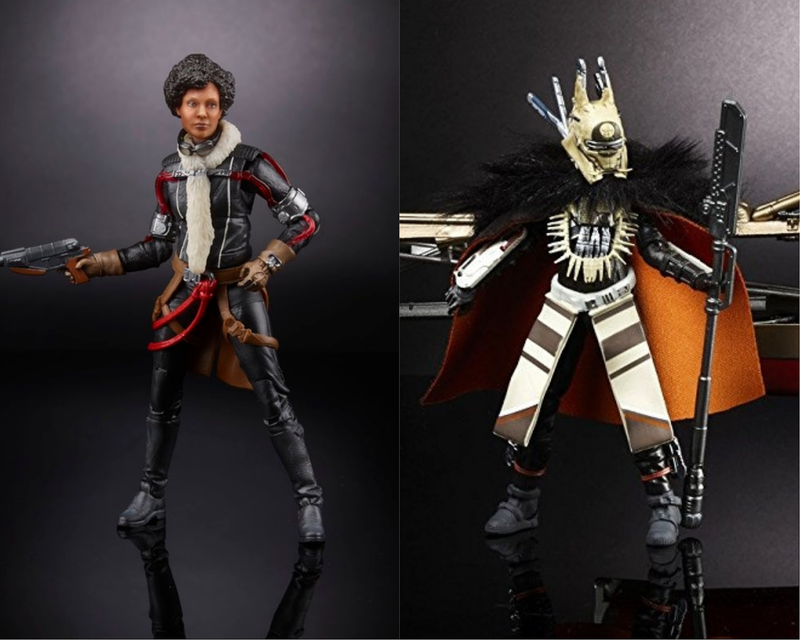 Among the stand out characters introduced in the film were Val (played by Westworld star Thandie Newton) and Enfys Nest (Erin Kellyman), both of which will be having 6" Black Series action figures made of them Hasbro announced this week. The Val figure was figure was first revealed on Twitter by Newton, who tweeted, "Check out the new #Val action figure - SO PROUD! @StarWarsMovies #HanSolo See the human flesh version in cinemas now." 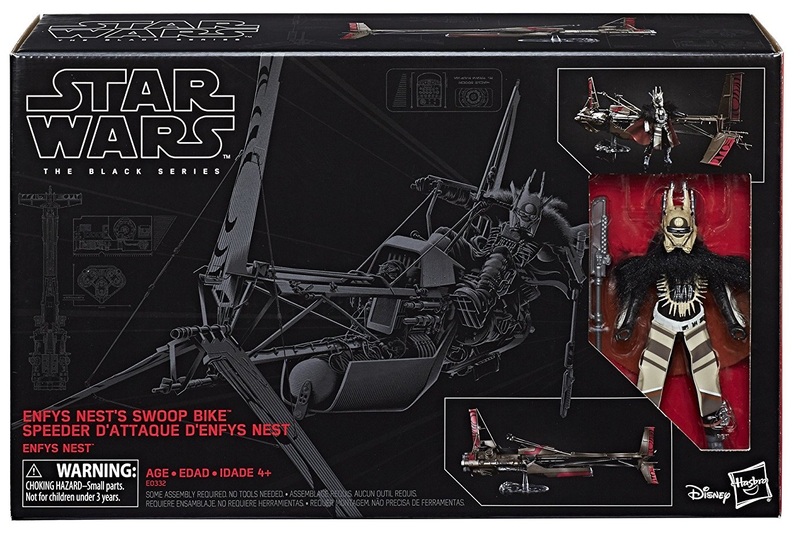 The Enfys Nest and Swoop Bike figure is available for pre-order from Amazon now.